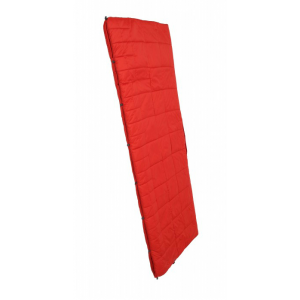 The Exped Dreamwalker Duo Syn 160 Sleeping Bag is a summer weight synthetic fill comforter set for two. 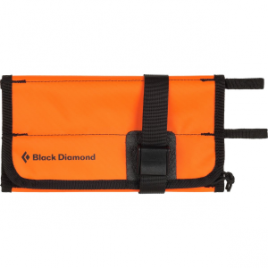 The Black Diamond Ice Screwup is a roll-up bag with slots to hold six ice screws. 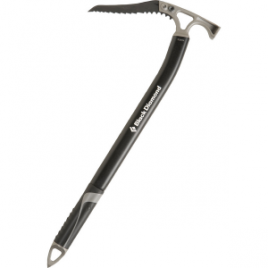 Keep your teeth and threads sharp and protect your $300 down coat while you’re at it. You’ll be happy that you did. *Ice screws not included.